Welcome to The Caddo Parish Republican Party! 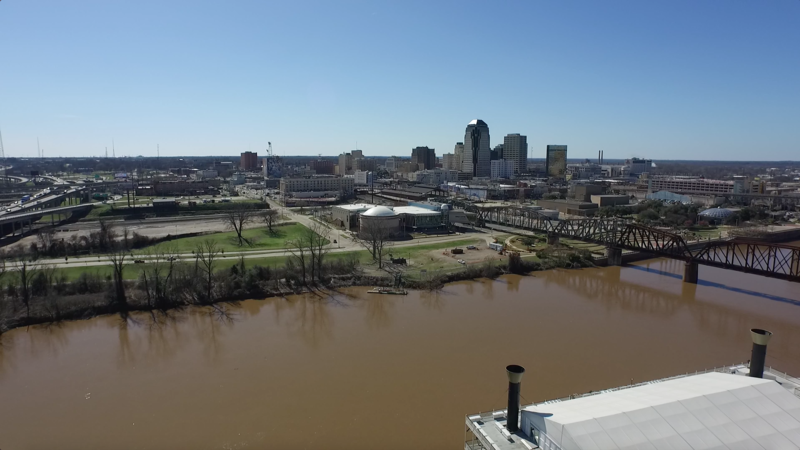 Want to contribute to the Caddo GOP? Join one of our four donor clubs! Keep up to date on the latest Caddo GOP news! Get involved and ensure the success of the Caddo GOP. We are grateful for the tremendous support, and unwavering commitment of our Caddo Parish Republican supporters. As many of you know, the Medallion Club effort raises the necessary funds to run the office, pay for the newsletter, and conduct other Party activities. You can contribute online by visiting bit.ly/CaddoRPEC or checks may be dropped off to the office at 1941-C East 70th Street, Shreveport 71105. Contributions are not tax deductible. Would you like to subscribe to the Caddo Republican? 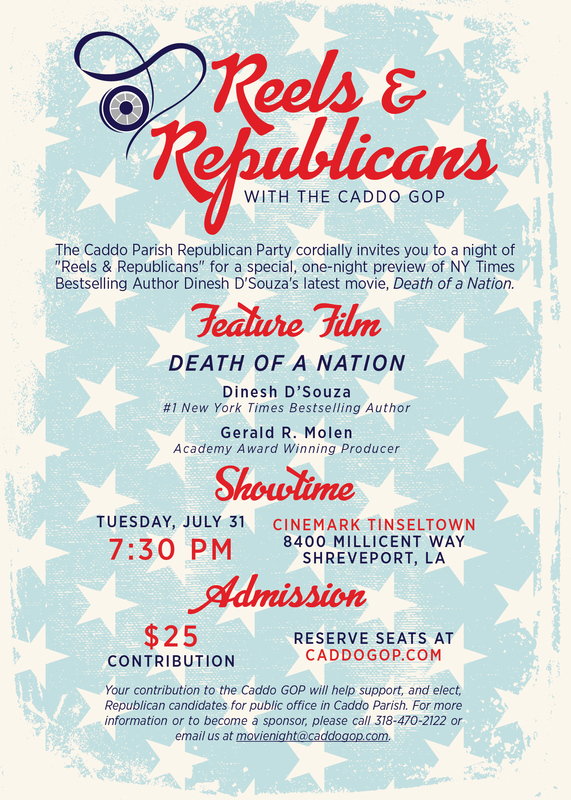 Never miss an update on the Caddo Parish Republican Party. Subscribe to the Caddo Republican and receive a monthly newsletter and meeting reminders, and much, much more. Secure and Spam Free! We will not share your information.